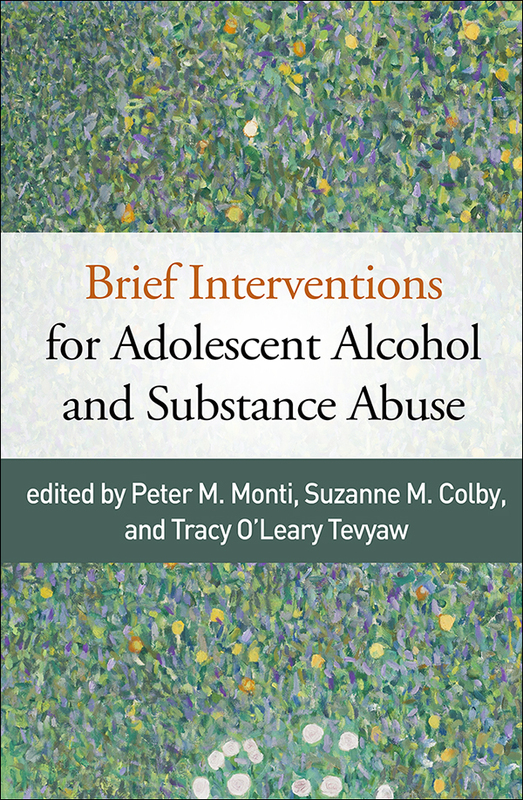 Bringing together leading experts, this book demonstrates the unique value of brief motivational interventions for addressing adolescent alcohol and other substance use in a range of clinical contexts. It presents cutting-edge knowledge on the etiology and developmental context of adolescent addictive behaviors and reviews exemplary treatment approaches. Effective strategies are described for intervening with diverse populations, such as college students, youth in the justice system and in foster care, those with co-occurring substance abuse and psychiatric problems, LGBT youth, and Latino and American Indian adolescents. This book replaces the editors' influential earlier work, Adolescents, Alcohol, and Substance Abuse, with an expanded focus on practical applications. Most of the chapters are completely new.